Say hello to the latest tech in fermentation. PicoFerm allows you to watch your beer’s progress towards drinkability remotely, making homebrewing practically fail-safe. 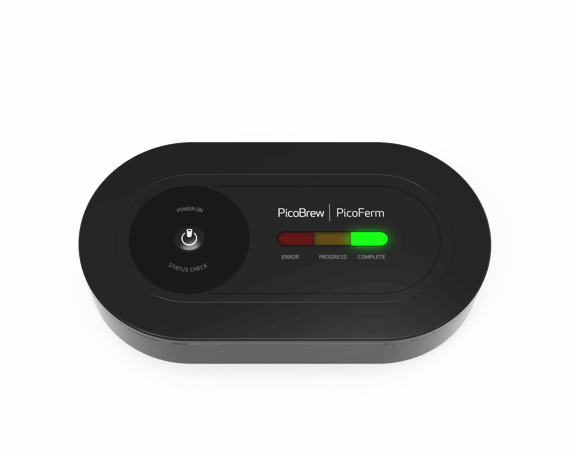 PicoFerm’s patent-pending technology closely monitors the fermentation progress of your homebrew, making sure everything is going as planned, until the exact time your beer is ready to drink. Attaching effortlessly to the top of your Pico C or S/Pro brew keg, PicoFerm’s clever versatility ensures your brew ferments to perfection, every batch, every time. 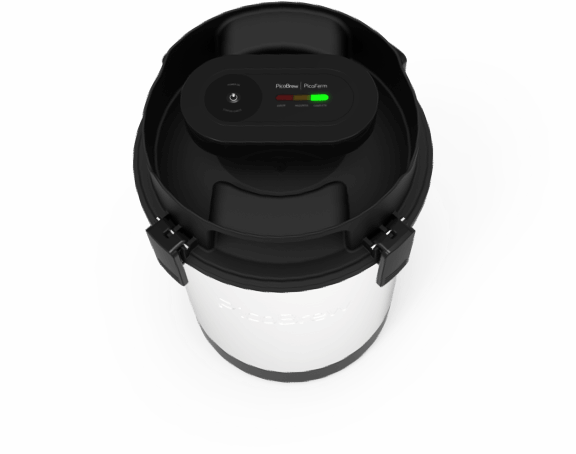 PicoFerm is battery powered and painlessly monitors fermentation without touching your beer, helping you to keep a clean and sterile brew space.  Effortlessly improve your homebrew’s fermentation process with PicoFerm—the smartest way to monitor your beer.